Written by Tomasz Winter | Originally published in DevSKiller. We gathered 4 groups of best blogs in: Recruiting the best programmers, On programming that you can’t miss, Social recruiting and Recruiting tips, methods. Recruiting tech talents is a tough job. Times when posting a job ad on job site and waiting for candidates to send resume are gone for good. To recruit in IT field you need to adapt to new methods of recruiting and constantly try them out, to see what combination works and brings you the most and best candidates. In order for you to stay up to date with trends in tech recruiting market we gathered Top 31 blogs that will help you find and recruit best programmers. We’ve chosen them from hundreds of blogs on the internet, giving you only the most valuable ones. Please remember to congratulate the blogs that are most helpful for you, because they do a great job! The Stack Overflow Careers blog is your go-to place for everything involving recruiting the best tech talent. You can find here useful and practical tips on sourcing, interviewing, onboarding, recruiting and many more. Whether you want to learn how to write an effective developer job listing or read up on the latest recruiting practices, it’s the right place to visit. Blog run by Stack Overflow, which provides a language-independent collaboratively edited question and answer site for programmers. Blog written by Geekology which offers technical training programs for modern recruiters. Tech recruitment made easy. As SmartRecruiter states, it provides you with all the information you need for hiring successfully. You can find here latest news and tips on hiring programmers and developers divided into categories such as: tech recruiting, startup recruiting, social media recruiting, recruiter advice, interview tips. Blog run by SmartRecruiters, owner of the Talent Acquisition Platform. This blog lets you keep up to to date with the latest thoughts, ideas, tips and techniques for recruiting and sourcing. It serves as a good source of information on recruiting trends and strategies, social recruiting as well as interviewing, employee engagement and employer branding. If you are interested in tech recruitment then go to IT recruiting category. Blog run by Recruiting Division, which provides on-demand recruiting and sourcing solutions. 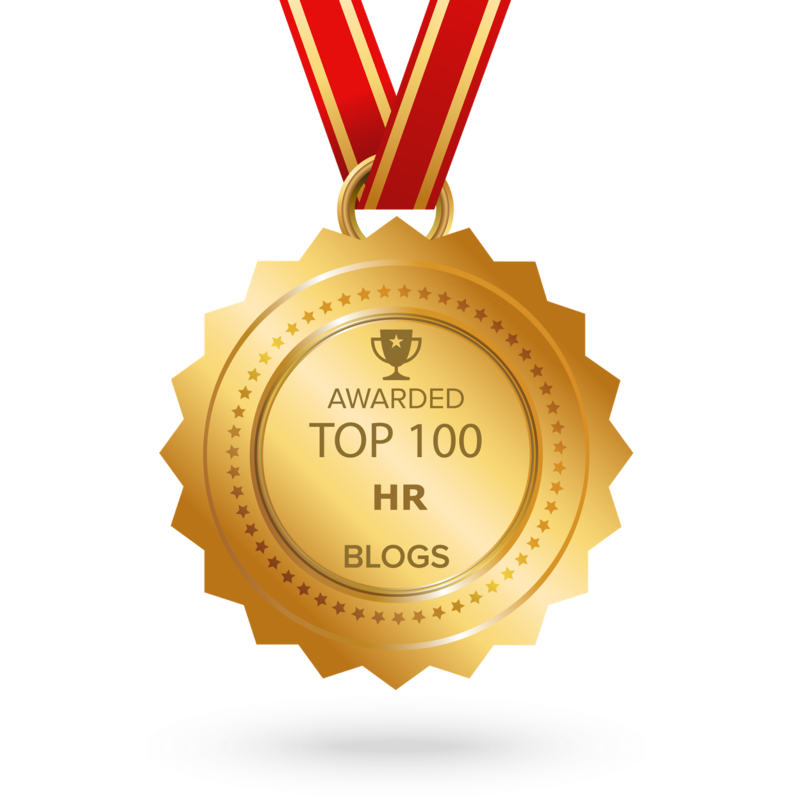 HR Tech World Blog gathers news and opinions from HR community. 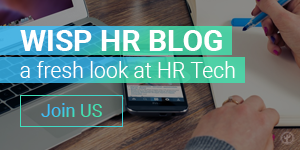 This blog helps you stay up-to-date with HR topics in tech world. Learn about new technologies, recruiting techs, trends. You’ll find here also inspiring interviews with founders and CEOs of high-powered companies. Blog run by organizers of one of the biggest HR Tech congresses. DevSKiller Blog is focused on recruiting programmers. Still quite fresh but fills in a gap for IT recruitment know-how. You will find there useful articles and tips for tech recruiters on how to select, recruit and hire the true performers. This Blog is run by DevSKiller team, that provides online programming skills assessment platform by using online coding tasks, code review challenges and multiple-choice tests. Blog run by Jeff Atwood, an experienced web and software developer, co-founder of the question-and-answer website Stack Overflow and the Stack Exchange Network. He believes that: “In the art of software development, studying code isn’t enough; you have to study the people behind the software, too”. Joel on Software is a blog devoted to software development, management, business, and the Internet. It may look outdated, but it is one of the best sources on recruiting programmers. Check the `Recruiter` section to get some evergreen tips. Joel on Software Blog is written by Joel Spolsky, co-founder of the question-and-answer website Stack Overflow and the Stack Exchange Network. Here you can learn how to succeed in sourcing, recruiting, and talent discovery, identification and acquisition. Treasure trove on how to use LinkedIn, Google Plus, Facebook, Twitter, Big Data, Analytics, Social Media in recruitment. Blog written by Glen Cathey – experienced tech recruiter, expert and leader on recruiting strategies, technologies, and processes for firms. Social Recruiting Blog provides you with tips and advice on the use of social media for recruitment, for hiring and job search. You can also find here a collection of social recruiting interviews and podcasts on social media and online recruitment. Social Recruiting Blog is run by Katrina Collier, Speaker, Trainer & Writer on the use of social media in recruitment, both for hiring & job search. Social Talent Blog is a blog where you can learn more about recruitment trends and get tips on how to use social media in recruitment process. Here you can also find webinars on various HR topics. Social Talent Blog is run by Jonathan Campbell and Vincent O’Donoghue, whose company provide online and social media training to the recruitment and staffing industry worldwide. Sirona Says Blog is a great source to find out more about leveraging social media and technology to improve company’s recruitment strategy, social recruiting and recruitment marketing. Sirona Says Blog is run by Andy Headworth, the author of book “Social Media Recruitment”, a well-known recruiting influencer. SmashFly Blog provides you with information on new techniques, company success stories and helpful tips with recruiters. Everything that can help you improve your recruiting ROI. As far as recruitment is concerned following blog categories should be of particular interest for you: Digital Recruiting, Recruitment Analytics, Recruitment Marketing and Recruitment Metrics. Recruiting Animal Blog is a great mix of podcast and blog posts on the recruiting field. Each week, the Animal and his panel chat with a guest who has a professional connection to recruiting: a recruiter or a sourcer or a HR member or someone who makes software for the recruiting business. This can be a great source on how to leverage online networks to source top notch talent. You can listen to Recruiting Animal Show here. Undercover Recruiter serves as a great source on recruitment, interviewing, social networking, career management, personal branding and job search. Particularly useful from HR perspective are following categories: Technology (how to use recruiting technology), Employer (hire and retain the best talent), Recruiting (tips and tricks from real recruiters) and Social Media (how to use social media for recruiting and job search). If you feel like sharing your HR experience with this community, you can do it with guest writing. Undercover Recruiter Blog is run by Link Humans, a social and digital marketing agency. You can also become a member of SourceCon community where you can ask questions and share your opinions on important HR topics. Glassdoor helps employers target, influence and convert candidates to quality hires. If you are looking for valuable information concerning recruitment process, you can find them under following sections: Talent Acquisition, Recruiting and Social Recruiting. You can also find eBooks and Guides on Recruiting here. Spark Hire HR and Recruiting Blog focuses on topics such as video interviewing, online recruiting, and best practices for hiring. HR and Recruiting Blog is run by Spark Hire team, that offers video interviewing platform to connect with the best candidates for their job openings. TalentCulture is an open online community exploring the world of work. Its blog provides information on workplace culture & innovation, career strategies, talent management, HR technology. It features an extensive collection of posts by expert contributors from across the community. 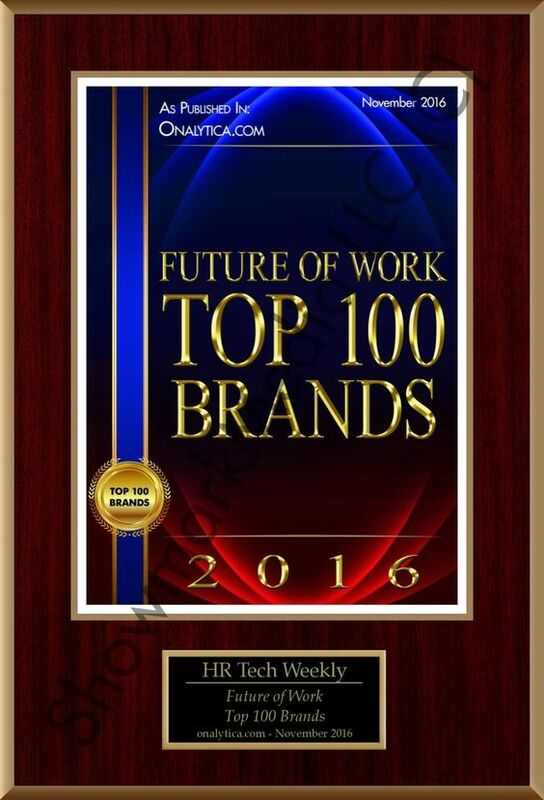 HR Kitchen serves as a good source on ideas and best practices in hiring and HR. Check this site for recruiting tools, how to articles and tips on recruiting and HR strategy. RecruitingDaily is online media resource for today’s recruiting world, offering a signature mix of content, news, webinars, podcasts, videos, eBooks, white papers and events that develop professional best practices. RecruitingDaily is much more than just information website. To its network belongs RecruitingBlogs, RecruitingTools, RecruitingWebinars and RecruitingConferences. All of them are worth visiting regularly. The online community for HR professionals – the site for those who want to be up-to-date with HR world which covers everything on innovations and best practices in the HR field. HR articles are divided into following categories: Lead, Engage, Perform and Talent. You can also become a member of this community, discuss important HR topics and share your knowledge in the field. Fistful of Talent is a blog where recruiters, HR pros, managers and consultants are brought together and share their experience. The center of the conversation is talent – which includes recruiting as well as everything you do with the talent once it’s in the door. Fistful of Talent blog is run by Kris Dunn, Founder of HR Capitalist and Fistful of Talent. HR Bartender Blog is run by Sharlyn Lauby, an experienced and well recognized in HR world consultant. Marenated blog helps you become better recruiter and hr specialist. You can find useful articles under categories such as: HR, Recruiting and Company Culture. On this blog you can find a couple of podcasts which also cover HR field. Marenated Blog is run by Red Branch Media, a full-service B2B marketing agency, primarily focused on HR and global workforce vendors. BuzzRecruiter provides insightful articles on recruitment from marketing perspective. You can find here tips on online presence, social media and branding for recruiters. This blog serves as a good source on how to reach candidates better, improve recruiting marketing strategy and campaigns. Blog written by BuzzRecruiter, a marketing agency that dedicated its services to Recruiting and Staffing Industry. Lever Blog deals with recruiting, candidate sourcing and start-ups. Sometimes you can find here also tips on tech recruitment. Lever organises also webinars on various HR topics held by their partners. Blog run by Lever, which offers applicant tracking system for companies.